STOP, Look No Further Than This Beautiful and Well Maintained MOVE IN READY LAKEFRONT Home!! Stepping Into Your Front Door You Are Immediately Drawn Directly To The AMAZING WATER VIEWS From Your VERY OWN LARGE SCREENED IN PATIO. Here is Where You Can RELAX And ENJOY Nature ALL YEAR LONG! Sitting On An Over-sized Lot With Plenty Of Room For Your Boat or RV. 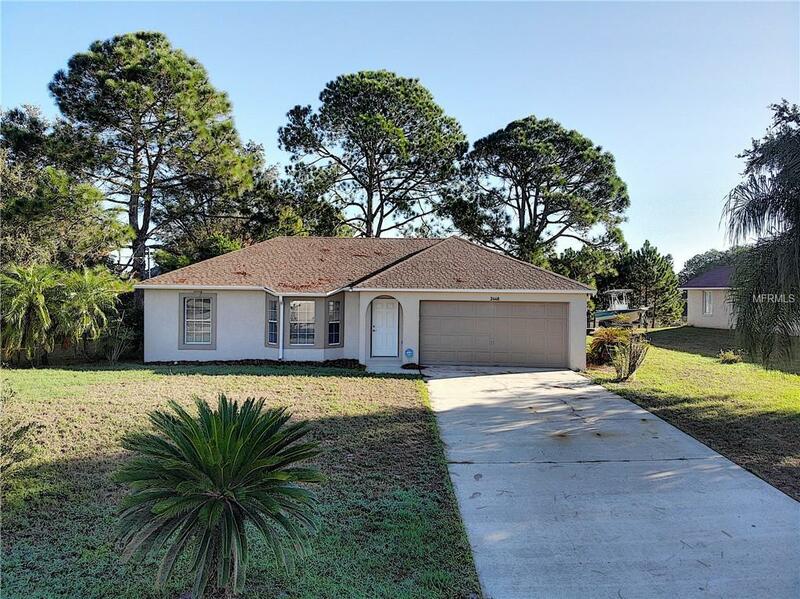 A Great Way to Entertain Your Family and Friends with This Open and Split Floor Plan That Has Been Upgraded With Brand New Kitchen Tile Flooring, Cabinetry and Lighting. The Master Bath Suite Has Been Fully Upgraded With A New Vanity, Tile Flooring, Updated Lighting and An Amazing Tiled Walk In Shower. Brand New AC installed 08-2018. You Have To SEE THIS HOME To Appreciate All It Has To Offer. Don't Let This One Slip Away! Make an Offer Today and you will see the POSSIBILITIES ARE ENDLESS! !